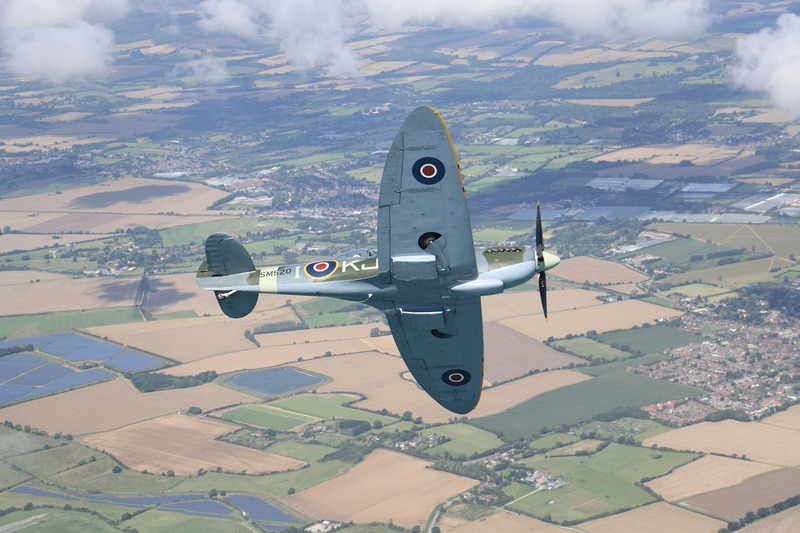 Eden Being has created a once in a lifetime Spitfire experience, hosted in first class elegance. 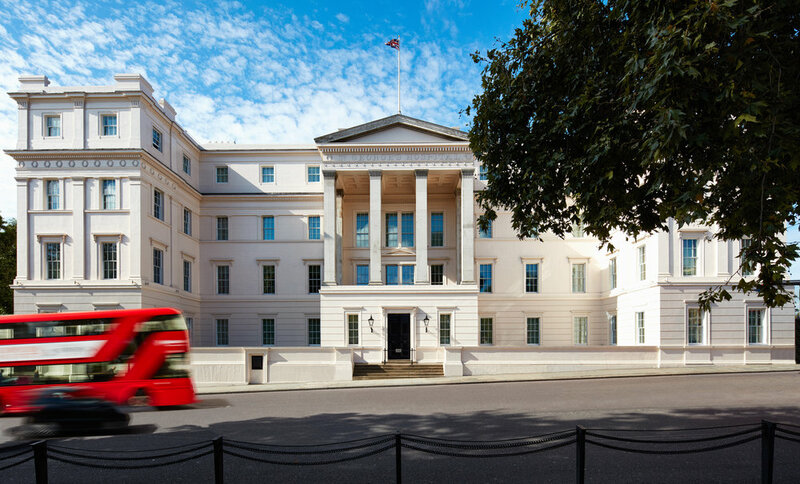 After a luxurious night at The Lanesborough London, you and your guest will be transferred by private limousine to the Goodwood Estate for lunch, to which you can invite two more friends. After a thorough briefing including you each specifying your flight ambitions, your two Spitfires will take off from the grass runway. As the 1,500 HP Rolls-Royce Merlin engines power you airborne the exhilaration is indescribable. You will loop and roll over the stunning Sussex coast, scene of the Battle of Britain, at 300 mph, at times taking control yourself. All is recorded in a 360 degree video and finally your driver will take you back to The Lanesborough. 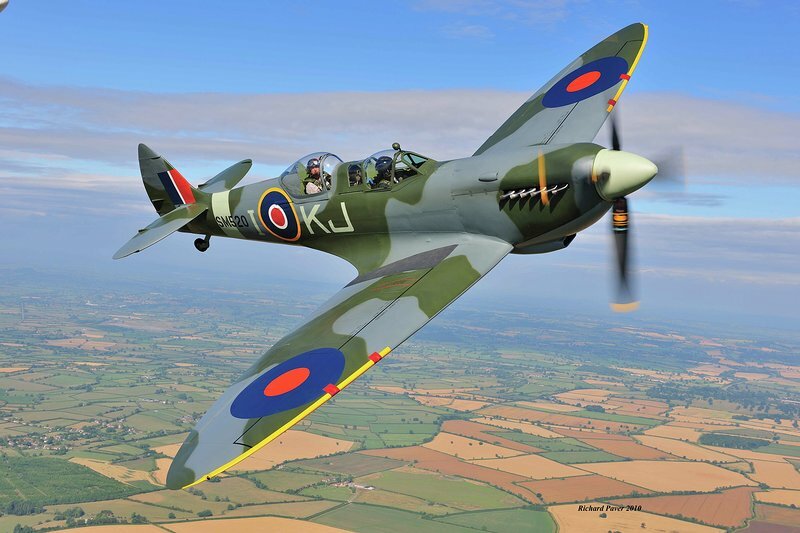 The Eden Being Spitfire experience starts from £9,000. Available on Tues, Weds and Thurs from April to November, subject to weather conditions. Once purchased, the concierge will contact you directly to make arrangements. Oetker Collection is one of the most inspiring selections of masterpiece hotels in the world. 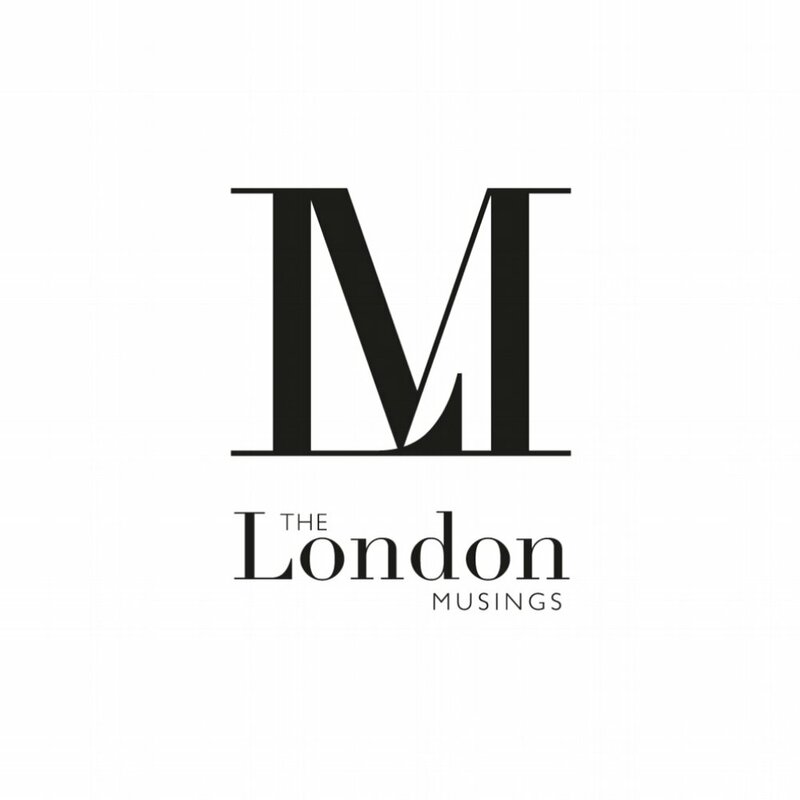 Each property is one-of-a-kind, reflecting unique European heritage and sharing the highest levels of service internationally. Eden Being is available in boutiques at the iconic Hotel du Cap-Eden-Roc, Eden Rock - St Barths, Château Saint-Martin & Spa and Brenners Park-Hotel & Spa, as well as online at edenbeing.com.